Hello everyone my name is Ronnie, I am a happy boy that has entered the care of the RSPCA as I was unclaimed at council and would now like to find my new forever home. * I have loads and loads of energy and would fit in well with an active family and be included in all daily exercise and adventures. * I will need plenty of toys to play with and daily enrichment to keep me busy. 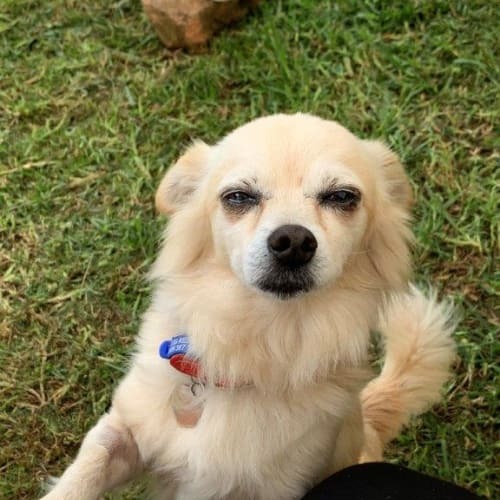 * I am good with other dogs but I will need to meet them first to make sure we will be best of friends. * I will also need a large secured yard to keep me safe.If you have any other family members please bring them up to the shelter to meet me.My adoption fee includes me, my desexing, microchip and health check and makes sure I'm up to date with vaccinations, worming and flea treatments! 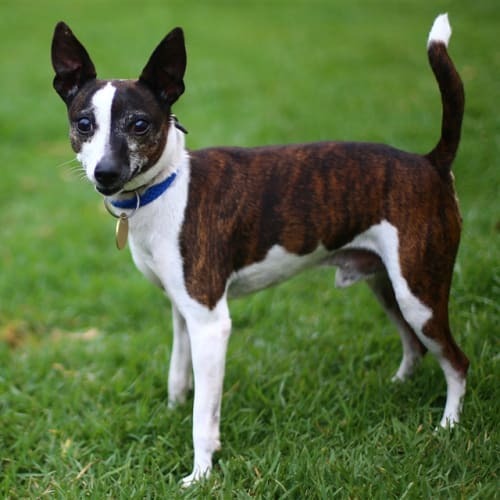 Jatz is ready to find his forever family. Jatz is a sweet boy who loves me and trusts me completely so expects me to keep him safe.He can get really nervous around strangers which then can cause fear aggression so needs a dog experienced owner who has knowledge on how to manage fear aggression. He would be best suited to a home with no children and no other pets as he can be very selective with who he may or may not tolerate.Jatz is house and crate trained, loves going for walks and loves car rides too but wont cope with busy social environments so quiet place best where he's not confronted with too much.He needs a home where he has structure and owners who aren't going to put him in situations which will let him down.Please feel free to email with any questions regarding Jatz. Love at 1st sight- Beau! 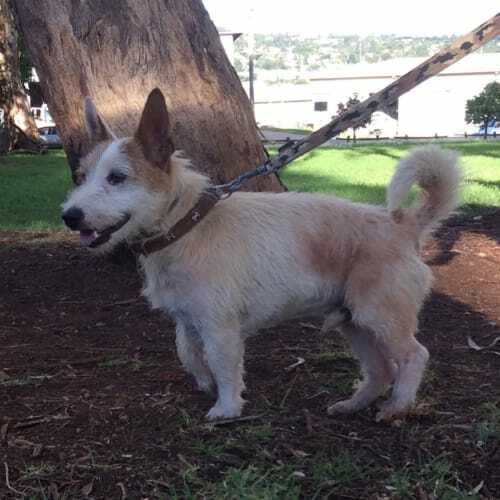 *Secure FencingBridget is a taller, smooth coat female aged around 10yrs. 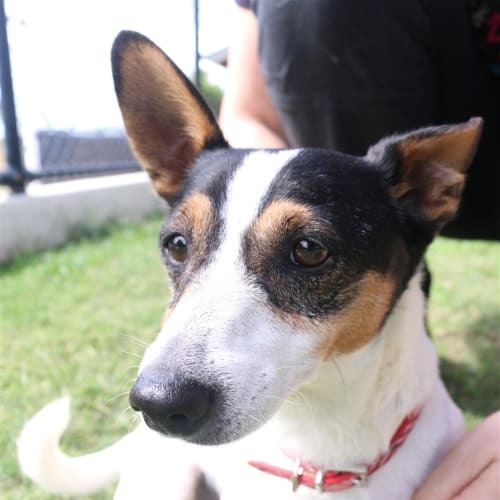 She has come to us as her family circumstances have changed and she is now looking for a new home. 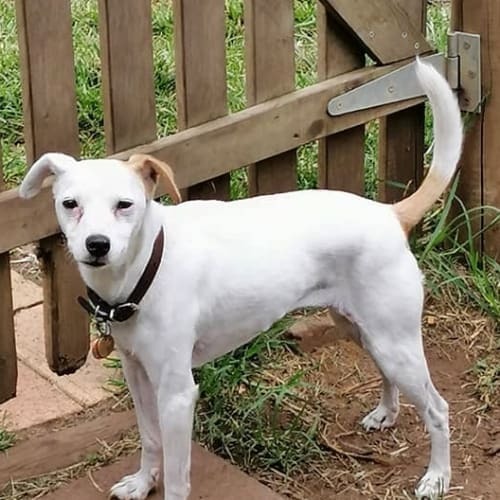 Bridget is timid at first, but quickly warms to you when she feels safe, she will need a new home with a secure yardIt would be best if her new family are home most of the time and willing to include her in family life. She would make an ideal companion for an older couple or person, who have the time and love to give her. 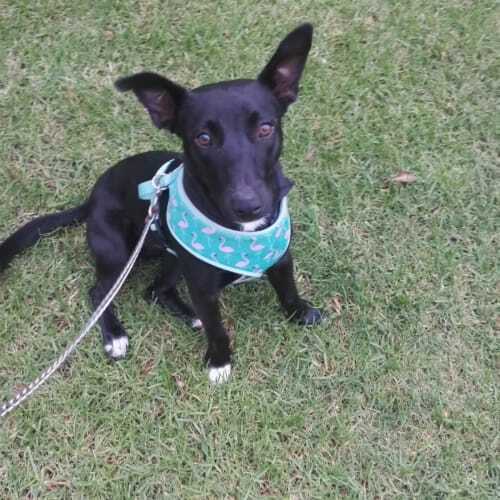 Bridget comes desexed, microchipped, vaccinated, wormed and heartworm tested for $400If you would like to meet her, please contact Jill on 0408491542 and she is staying at Londonderry NSWIf you wish to donate to us please contact us directly at jrtrescue@pnc.com.au that way you know we have received it. 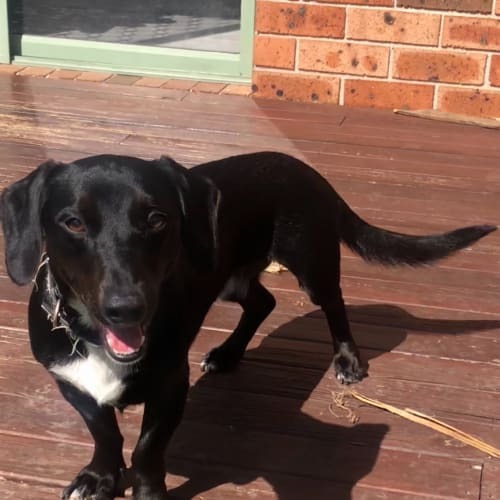 Sweet Brownie is now available for adoption to a family all above secondary school aged.Brownie will also need to be the only animal in your life as he finds other dogs very scary! 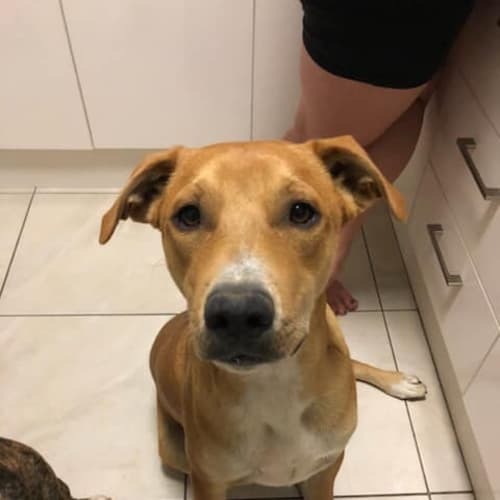 Not to worry though, this sweetheart will make up for it with endless amounts of love and loyalty.We are hoping that Brownie's new family will book him in for a training consult to help ignore other dogs out on walks as Brownie is already making progress with this. 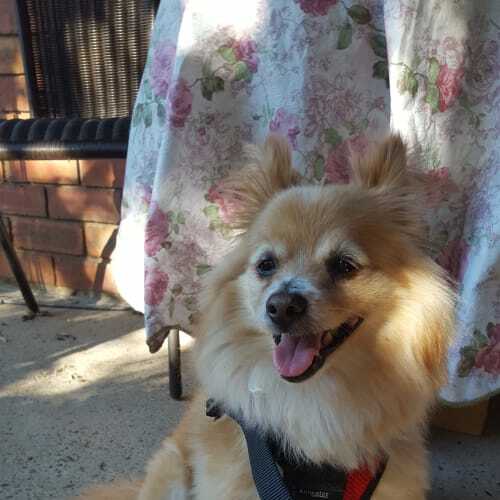 All our behaviour consults are at a discount with every adoption!Brownie is looking for the quiet life, where he will be allowed inside with his people and included in everyday activities. 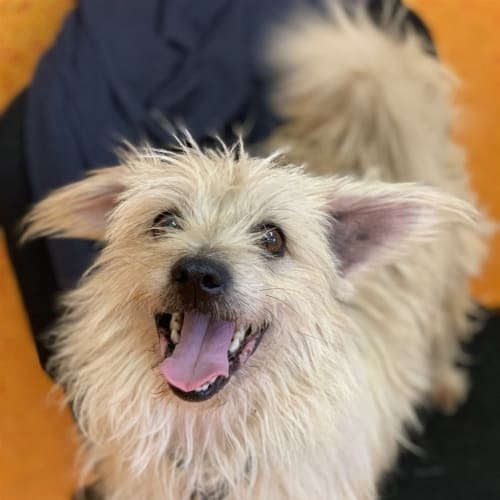 Brownie is still building confidence with lots of pats and cuddles, so having an understanding and patient owner is a must!As with all our animals, we cannot facilitate any holds or adoptions over the phone or email. The best thing would be to head straight in to our adoption centre and we also encourage all members of the household to attend! 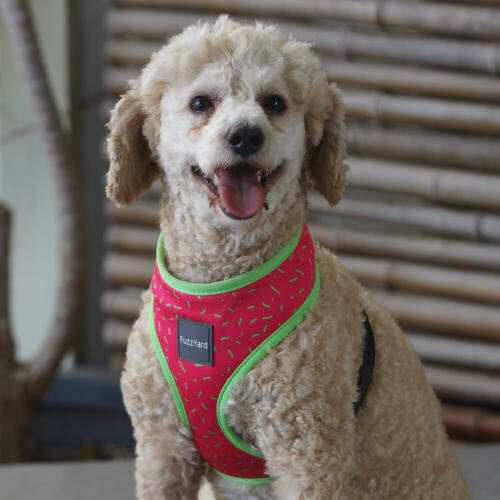 Elizabeth is a toy poodle who loves life and her humans. 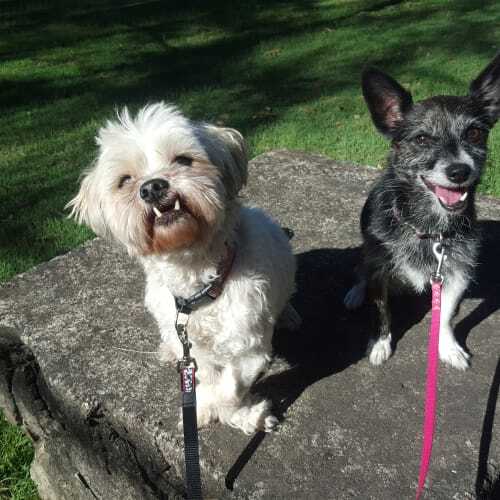 She MUST be rehomed with another friendly and well adjusted canine friend to keep her company when her humans are gone. Elizabeth will always be at your side, never wandering away and when you sit down for a rest, she will be on your lap in a flash! People who have had poodles before will understand! She travels well in the car, is housetrained and walks well both on and off lead. If you would like to meet Elizabeth, please send us as much information about yourself and lifestyle so that we can see if you are both a good match.